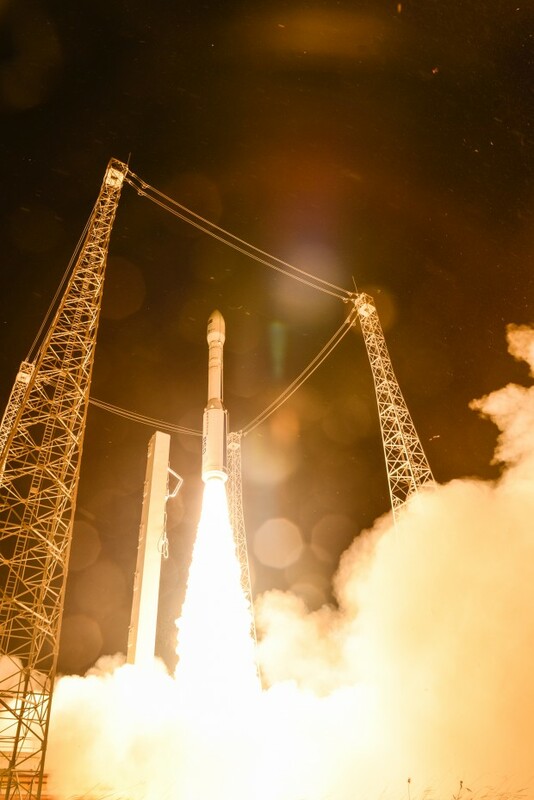 In the early hours of Tuesday (23 June 2015), we waved goodbye to Sentinel-2A as it was carried away on a Vega rocket. The Sentinel satellite will add to the Copernicus environmental monitoring system by adding high-resolution optical imaging capability. Sentinel-2A will complement all-weather, day-and-night radar imagery provided by Sentinel-1A (launched 3 April 2014). In the year Sentinel-1A has been in service, more than 7000 users have registered to access some 145, 000 different online data products, and over a million downloads – the equivalent of some 1.3 terabytes of data - have been recorded. The satellite images will be used to determine plant growth, map changes in land cover and monitor the world’s forests. It will also provide information on pollution in lakes and coastal waters. Images of floods, volcanic eruptions and landslides contribute to disaster mapping and help humanitarian relief efforts. Sentinel-2A’s twin satellite, Sentinel-2B, is scheduled for launch 2016. Data from the Copernicus system will be free for use, with raw data being analysed, processed and harmonised by public and private sector workers. UK involvement in Copernicus is through the Department for Environment, Food and Rural Affairs (Defra), whilst the UK Space Agency provides UK investment in the Sentinel satellites. For latest updates follow us on Twitter and 'like' us on Facebook. Alternatively, you can subscribe to email alerts for updates straight to your inbox.